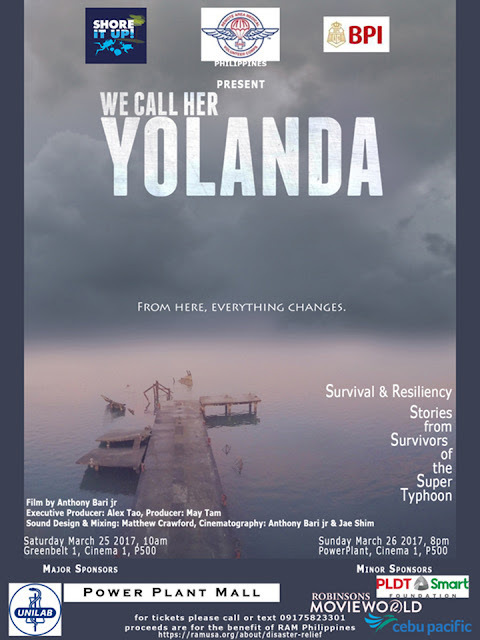 Directed by Anthony Bari, Jr., “We Call Her Yolanda” started with volunteers who have seen the catastrophe that hit Tacloban. From this recurring group of volunteers, they returned one year later with the intent to gather stories of bravery and recovery from the survivors. 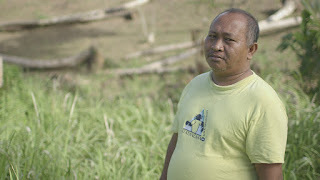 Upon their return, they saw that many families still lived in tents, coconut plantations were still destroyed, and fishermen were still reeling from the loss of their boats. The health of their land and ocean was also troubling. Visits and services to the community became continuous for the team, each time growing closer to the families that recall their experiences and share their paths to recovery. Stories of loss and survival are recounted by a Lieutenant Commander, a Barangay (village) Captain, a farmer, a couple, and two fishermen. Although there was still much pain and grievance over lives destroyed, their stories and spirits reveal a community strengthened. The team returns two years later to find that circumstances have greatly improved. Their resilience is clear, with hope leading the way against all odds. “We Call Her Yolanda” captures it all and shares these stories of strength and inspiration. Translating the survivors’ stories into film, director Tony and producer May Tam highlight the strength of the Filipino people rising above the aftermath of the storm. “On November 8th 2013 Super Typhoon “Yolanda” was the strongest recorded tropical storm to reach land. That was a day nobody was prepared for and many people have learned from. Typhoon Yolanda struck parts of the Philippine islands, destroying everything in its path and ripping people from their homes, livelihood, and loved ones. The events changed the way many of the Filipino people live and how they perceive each other. 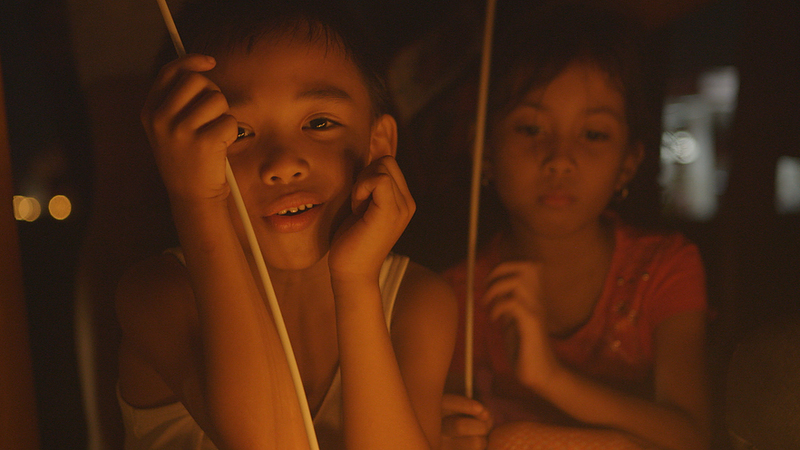 The story is narrated by the people that survived Typhoon “Yolanda”. I believe it is the first film to go back and follow up with the survivors for 2 years after the storm. We are giving a voice to a community of people who knows survival and resilience firsthand. Everyday people are most of the time overlooked, so that is who we followed. Our subjects are first responders, foreign aid volunteers, fishermen, community leaders, a village policeman, and a coconut farmer. Never have I seen such a massive disaster. And to see people bounce back from it has been an amazing opportunity. It is my true pleasure to be able share this film with you and I hope you enjoy it,” shares director Bari.